It’s Feathery Friday and we’re going to Central America to meet a bird who is great flier! 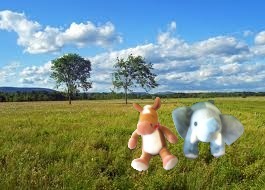 Let’s grab our binoculars and our backpacks and go to find these flocks! 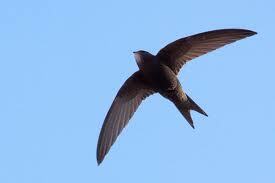 Black swifts have long pointed wings. 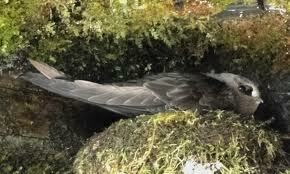 Black swifts are fast fliers. 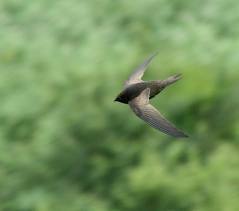 Black swifts often fly in large flocks. They have sooty black feathers. Black swifts are so fun to watch when they fly in their large flocks. They are amazing aerial acrobats!